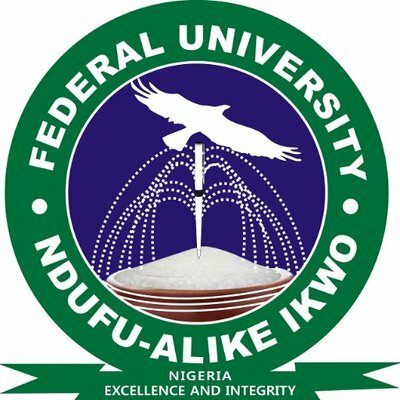 Using this medium, we the Dailyschoolnews Nigeria team wishes to inform all students of the Federal University Ndufu-Alike Ikwo (also known as Funai) that the school management has just released the full break down of all required payments by newly students in the forth coming 2017/18 academic session. Below Are The Details Regarding Payments For The New Funai 2017/2018 academic session. 1. Tuition fee is Free!. However, it is for Nigerians only. Please note that this Tuition fee is for students occupying the halls of residence in the university. Share this information with your friends on facebook and twitter.